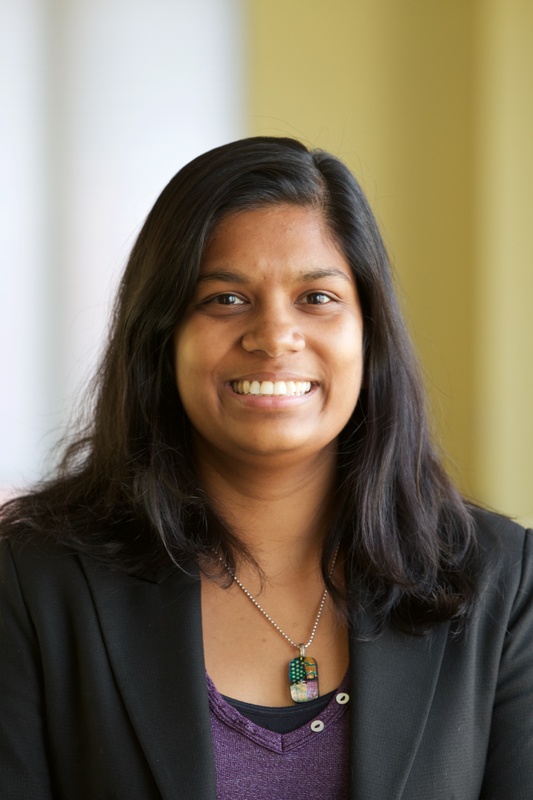 Niranjali ("Nira") is a Senior Associate in the Sustainable Finance Center. She is an international environmental lawyer with expertise in climate change, human rights, forest governance, and coal finance. Niranjali leads WRI’s international policy work related to the Green Climate Fund and climate finance architecture. She also supports work to strengthen the capacity of national institutions to meet international standards and access finance, with an emphasis on ensuring that climate finance is used effectively and does not cause harm to people and the environment. Prior to joining WRI, Niranjali directed the Climate & Energy Program at the Center for International Environmental Law (CIEL). She has extensive experience with international climate negotiations, including forest and land-use (such as REDD+), legal form and compliance, and the intersection of climate change and human rights. In the context of climate finance, Niranjali has worked to improve accountability, and environmental and social protections, in the Green Climate Fund. Her work at CIEL also involved leading the development of legal strategies to shift financial flows away from fossil fuel investments. Niranjali has an LL.M in International and Comparative Law from the George Washington University Law School, and an LL.B from the University of Bristol. She was born and raised in Sri Lanka, and has a great love of music.